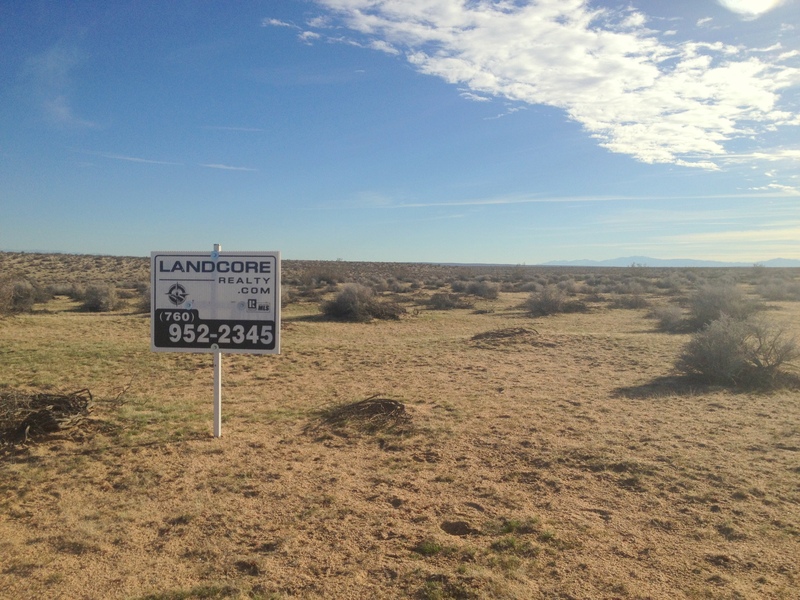 Where else can you buy 13+ acres for $134 a month! This property is 4.3 miles north of Highway 58 and 1.3 miles west of Harper Lake Rd. in the Barstow area. Barstow is in the San Bernardino County, one of the largest counties in the United States. 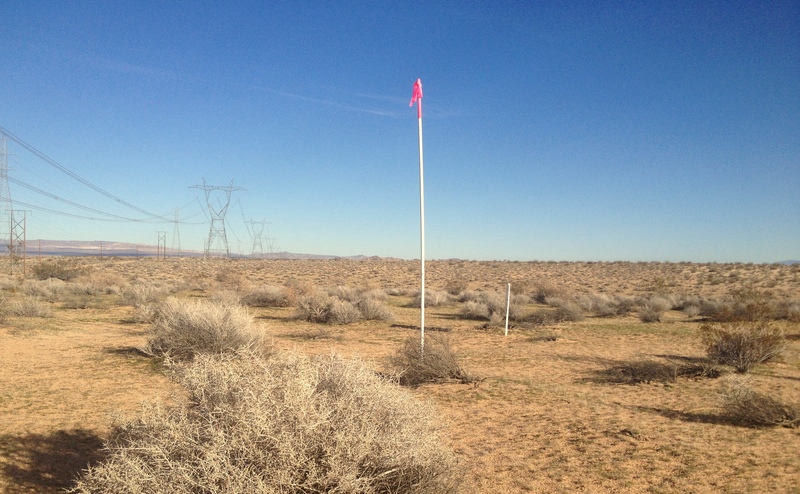 The area is mostly unimproved land, but 1.5 miles to the northeast are some of the largest solar fields in the area. The LUZ SEGS 8 and 9 solar fields, part of a 9 plant system was once the largest solar installation in the world, is nearby as well as the Abengoa Mojave Solar Project. Harper Dry Lake was a natural marsh area until the early 20th century. In the early 90's the lake became dry and the marsh died. 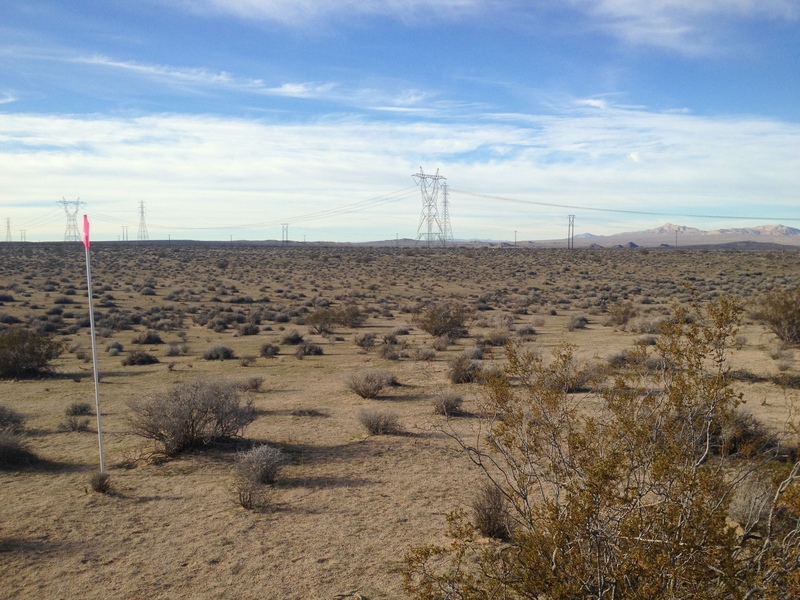 The local solar facilities with the help of the Bureau of Land Management (BLM) now pump fresh groundwater to the lake as part of a mitigation agreement for solar field expansion. The Harper Dry Lake Marsh is a temporary home to thousands of migrating birds and can be visited by the general public. The owner of the property is offering to carry the financing which means that with $2,500 down you could own this property. The seller will carry a loan of $2,450 amortized at 7% interest for 2 years. Your monthly payments to own this property would be $134.32 or more until paid. What a low payment for so much acreage! This area is mostly open desert, perfect for off road, dirt bikes, bmx, horse back riding, or just some open spaces for a little time away from the crowds. Harper Lake What an amazing place to invest and build your future. 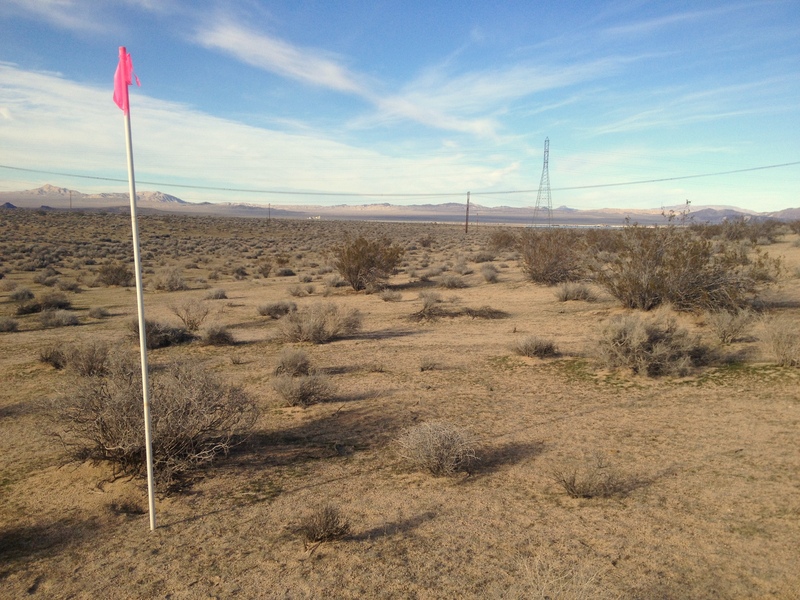 Directions to the Property from Victorville, CA- Traveling north on the 15 freeway to Barstow, CA, turn onto the 58 Freeway and continue for approx 15.4 miles, turn right onto Harper Lake Rd. and continue for approx 5 miles, turn left onto Powerline Rd. (road the follows the large powerlines) and continue for approx. 1.3 miles. 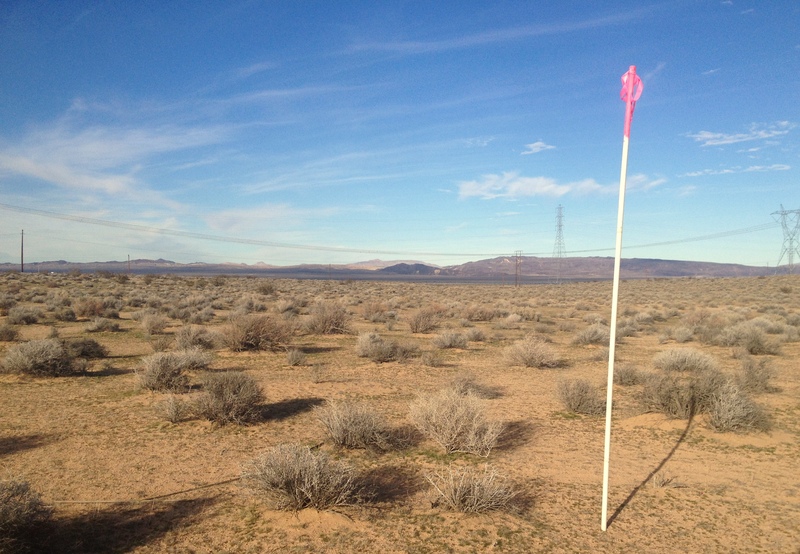 The property is on your left approximately 315 feet south of the road and marked with white poles topped with pink tape marking the approximate location of each corner.